You know all those stamps you've been cutting off all those envelopes all these years. The one's which you may not have gotten around to use as of yet : ) Yup, Those! Well. Now, you can actually put them to good use! 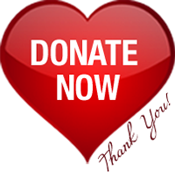 Donate the whole bunch to Chabad as a Tax Deductable donation. You know that stamp collection that has been collecting dust in your attic or at the bottom of some box that hasn't seen the light of day in decades?! Stamps, even first day covers, binders and all. Wanna give chairty but just not sure how?! 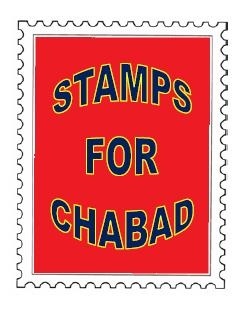 You can now donate these stamps to Chabad for a fair market value tax deductable receipt. We pick up. Or you can drop off. Or call: (347) 730-7933 for a pick up or for a free contribution appraisal. Remember by Donating these stamps you are helping support the great and vital work of CHABAD in CENTRAL QUEENS.